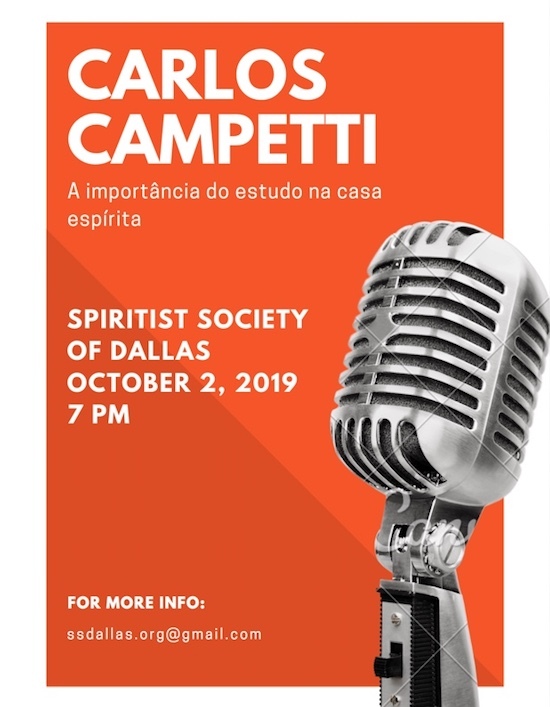 Spiritism is a science that studies the nature, origin and destiny of Spirits, as well as their relation with the corporeal world. It is also a study of the physical phenomenons and the ability of incarnated spirits to communicate with discarnated spirits. 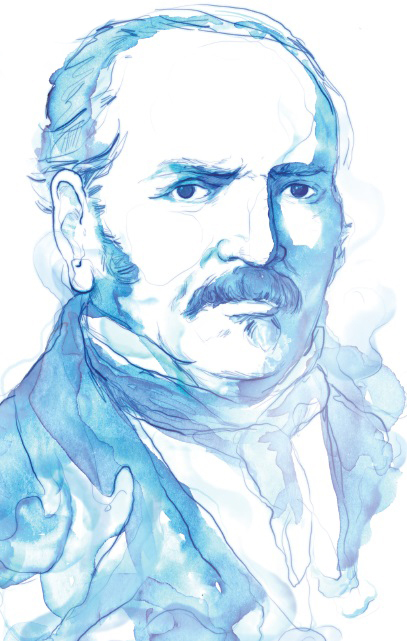 Allan Kardec was the codifier of Spiritism. With the teachings he received from higher spirits through various mediums, he wrote five books that would become the basis of the Spiritist Doctrine: The Spirits’ Book, The Mediums’ Book, The Gospel According to Spiritism, Heaven and Hell and The Genesis. He also left unpublished writings, which were collected 21 years after his death in the book Posthumous Works, and several other books of initiation to the doctrine which has not yet being translated to English. Allan Kardec is the pen name of a French educator called Léon-Hipollyte Denizard Rivail. Rivail was born in Lyon, France, on October 3rd, 1804. He was baptized in the Catholic religion; Rivail started using the pseudonym Allan Kardec many years later, when he got in contact with Spiritist phenomena. During a mediunic meeting at the Baudin’s family home in Paris, the protective spirit Zefiro, manifested by saying that he had known Rivail in a previous existence, when they lived together in Gaul. According to Zefiro, at that time, Rivail was called Allan Kardec. When Rivail published his first Spiritist book – The Spirits’ Book – in 1857, he decided to sign it with the pen “Allan Kardec”, and began to use it in all his new works. 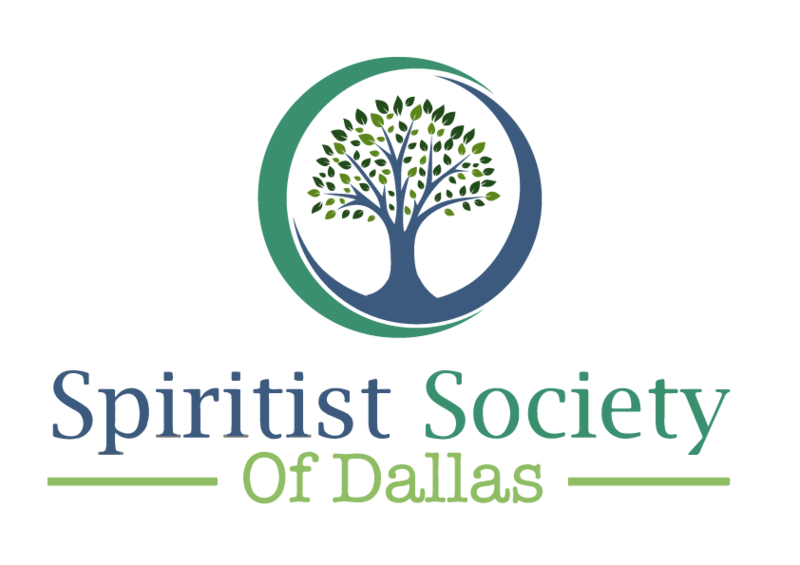 The Spiritist Society Of Dallas was created in February 10th of 2007, as a non-profit organization, having the basic objectives of study, exercise and practice charity activities according to the Spiritist Doctrine as codified by Allan Kardec. 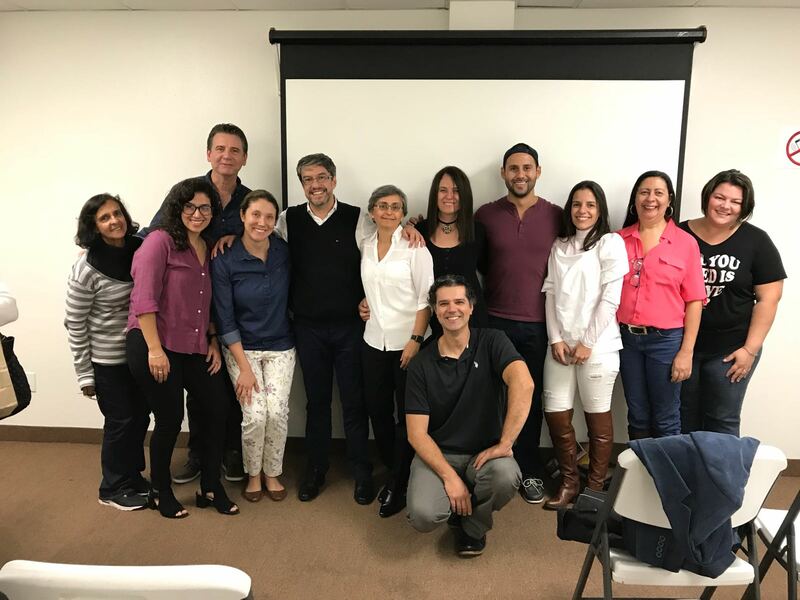 The Spiritist Doctrine emphasizes the relationship between the material world and the spiritual one in order to better understand the purpose of life, and its practice promotes activities in the spiritual, moral and material fields.